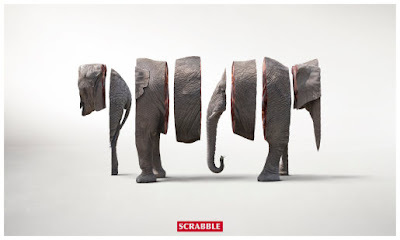 Scrabble is one of my favourite games but my boyfriend will no longer play against me, he has lost the last 6 consecutive battles. 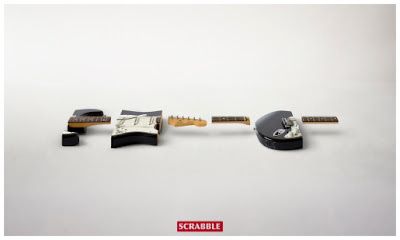 I love this campaign for Scrabble, produced by JWT Santiago, it works in any language, which is quite impressive for a game dedicated and dependent upon language and the written word. Very interesting the images on your blog. Your images look so warm, I'm freezing right now in London, hope you're enjoying the blog, I'll keep an eye out for something surfy for you.